If you want the ultimate front-engined Aston Martin experience and your bank accounts are adequately full, you have to go with the DBS Superleggera – the 715 horsepower monster that weighs under 4,000 pounds and can reach 211 mph. If you’re crazy about the brand’s history, then the DBS 59 is the car for you as it looks back at Aston’s first big splash in motorsport. 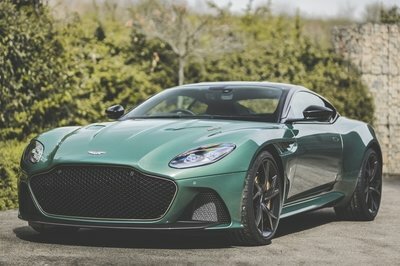 We’ve talked about the DBS Superleggera 59 before when Aston Martin first released a few pictures of the new limited-edition model commissioned by Aston Martin Cambridge for an occasion like no other in the brand’s history: the 60th anniversary of Roy Salvadori and Carroll Shelby’s sole overall win at Le Mans aboard the works-backed Aston Martin DBR1/300. We’re talking a lot here about a variety of manufacturers trying to find any sort of reason that could warrant the introduction of a special model, but this one right here is really special. Why? Because it’s a way at looking back while keeping in mind that Aston Martin might mount an attack on Le Mans with its sights locked on the overall victory with a ’hypercar’ as per the new regulations that are set to be introduced in the World Endurance Championship in little over a year. These new rules, apparently, will allow Aston Martin Valkyrie-type cars to compete in what is currently the LMP1 category. 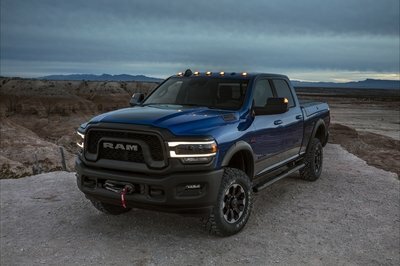 The 145th Kentucky Derby is coming up on May 4th, and Ram is celebrating with the release of a fresh limited run of its popular Heavy Duty truck. 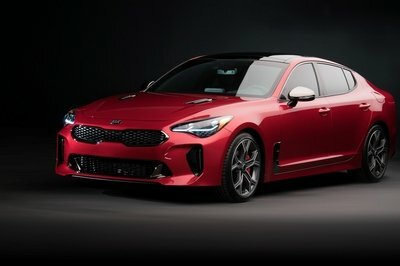 Making its big debut at the 2019 New York Auto Show, the new special-edition workhorse gets a few unique exterior styling bits, extra interior comfort-enhancers, and a raft of standard gear to make hauling your four-legged investments even easier. 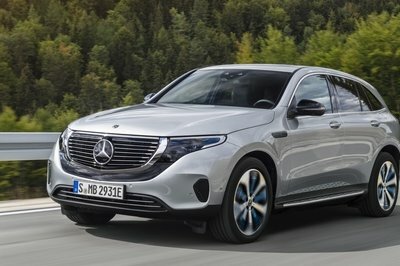 Unveiled in late 2018, the Mercedes-Benz EQC is back into the spotlight at the 2019 New York Auto Show as the EQC Edition 1886. 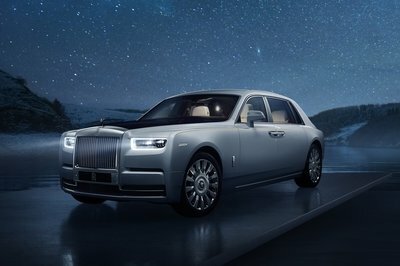 This special-edition SUV is offered with unique features inside and out and celebrates a special event in automotive history. Fifty years ago, Nissan introduced the Skyline as a four-door sedan in its home market of Japan. Nobody knew it at that time, Nissan included, but in the course of the next half-century, The Skyline would give birth to what is arguably the most iconic Japanese supercar of all time, Godzilla itself, the Nissan GT-R. Nissan is celebrating the 50th anniversary of the GT-R’s roots with the debut of the Nissan 50th Anniversary GT-R at the 2019 New York Auto Show. The 50th Anniversary GT-R isn’t a special edition model in the traditional sense. 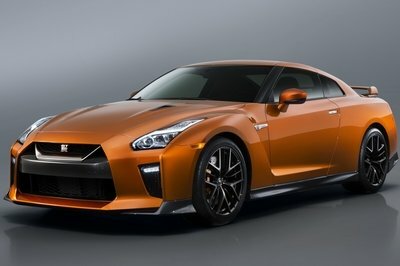 Instead, Nissan is offering the anniversary treatment in the form of an appearance package for the 2020 GT-R. Nissan has yet to release pricing and availability options for the 50th Anniversary GT-R, but seeing as the model is making its debut at the 2019 New York Auto Show, it’s safe to say that we’re going to get our hands on the model, or at least the appearance package that turns the GT-R into the 50th Anniversary model. The Bentley Bentayga V8 Design Series is a special-edition version of the luxury SUV. As an appearance package, Design Series combined new features designed by the Mulliner division with a range of existing options. 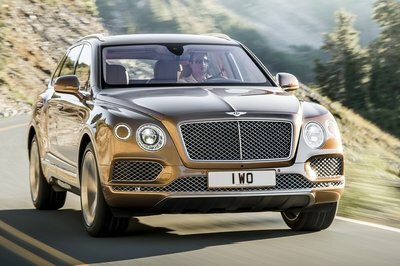 Bentley says it’s “a contemporary styled and visually dynamic version of the world’s most luxurious SUV,” although the Design Series isn’t a major departure from the standard Bentayga. Although the British SUV is available with two gasoline engine, a diesel, and a hybrid, the Design Series is restricted to just one drivetrain. As the name suggests, it only comes with the 4.0-liter V-8, which is the entry-level model in terms of pricing. There’s no word as to how many will be built, but it probably won’t be around for too long. The Ferrari P80/C is a one-off supercar built by the company’s special projects unit. 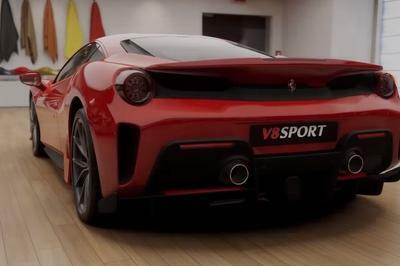 Designed by the same team that created the SP12 EPC, F12 TRS, J50, and the Monza SP1 and SP2 twins, the P80/C is based on the race-spec Ferrari 488 GT3. The supercar also draws cues from the iconic 330 P3/P4 the 1966 Dino 206S, as requested by its customer. In development since 2015, the P80/C had the longest development time of any Ferrari one-off made to date. Ferrari says it spent almost four years on in-depth styling research and engineering development, with “meticulous analysis of performance parameters as well as scrupulous aerodynamic testing, all with a different approach than taken by Ferrari with its one-off cars in the past.” Based on the way this car looks, I’m tempted to believe Ferrari isn’t just pulling PR tricks on us. Let’s have a closer look at the supercar we may never get to see in the metal anytime soon. 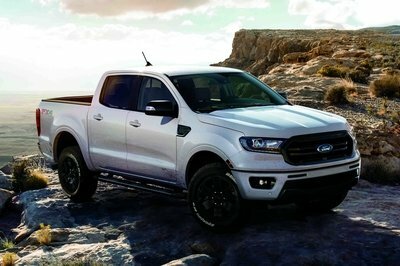 In an expected turn of events, Ford revealed the new 2019 Ford Ranger Black Appearance Package. 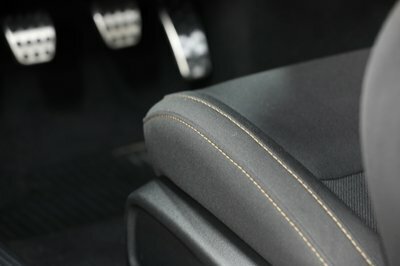 Joining all other manufacturers who offer darkened editions of their trucks and cars, the Ranger Black Appearance Package includes all the standard shaded tricks, and it is available for all trims. The Black Appearance Package joins the arsenal of appearance packages for the Ranger that also include the Sport Appearance Package ($895), Chrome Appearance Package ($795), and an STX appearance package for the Ranger XL. 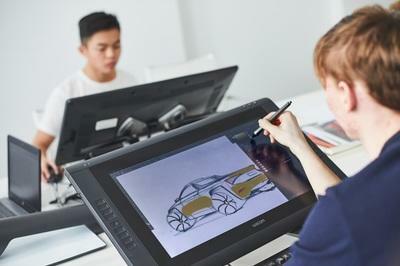 For six years, the Skoda Vocational School for Mechanical Engineering has become the playground for aspiring automotive design students who are looking to break into the auto industry. For six years, the Skoda Vocational School for Mechanical Engineering has given birth to several one-off concepts, one more unique than the other. This time, 35 students from the institution took part in the designing, developing, and building the latest one-off concept: the Kodiaq pickup. It’s highly unlikely that the Kodiaq concept will make it to production — none of the other five one-off concepts have ever reached that point — but it does point to a nice “what if?” on the part of the Czech automaker. It’s been almost 20 years since we last saw Skoda offer a pickup in the market. It might not be a production version of this concept, but who knows, maybe we could see one again sooner than later. The Ferrari P80/C is Ferrari’s latest one-off creation. Details are just starting to come in at this point, but we do know that it’s going to be awesome. Such a description is par for the course when it comes to Ferrari Special Projects, Ferrari’s offshoot arm that develops and creates these one-off masterpieces. The Special Projects program started in 2007, and since then, we’ve seen some of the wildest and punchiest one-off supercars to wear a Prancing Horse badge. 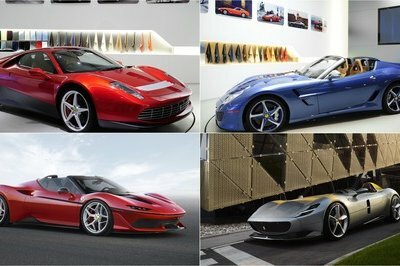 Over the course of 12 years, a handful of these one-off creations were unveiled to the public, but given Ferrari’s affluent clientele, only the automaker knows how many it has actually made. For all we know, there could be dozens of other one-offs tucked away in garages all over the world, having never met the prying eyes of a camera lens. But there have been some one-off Ferraris that have made public debuts. Check them out below. The Hyundai Tucson becomes the third model to receive the N Line treatment, following in the footsteps of the i30 and i30 Fastback that came before it. The launch of the Tucson N Line marks as a coming-of-age for the Korean automaker’s resident compact SUV. A unique appearance package bolsters the more aggressive-looking SUV. 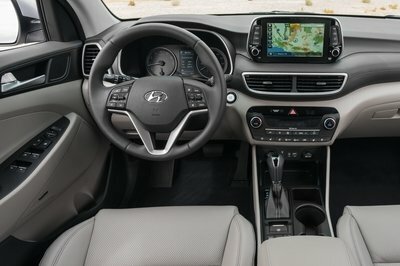 Hyundai also added some subtle interior upgrades and improved the SUV’s driving setup, ensuring that the Tucson N Line can live up to the performance billing that comes by having the “N Line” name attached to it. The Hyundai Tucson N Line arrives to European markets later this year. Unfortunately, the U.S. market isn’t getting it. 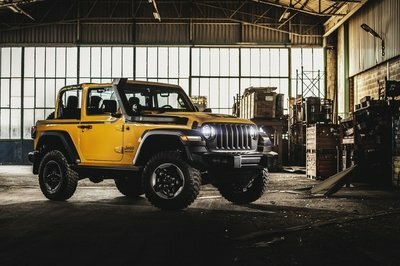 Jeep has unveiled the Wrangler Rubicon 1941 at the 2019 Geneva Motor Show. Decked in a bevy of options and off-road accessories, the Mopar-tuned off-roader is basically a catalog on four wheels. It’s based on the Wrangler Rubicon, and it’s decked out with enough useful and functional upgrades to make your outdoor adventures less of a hassle. While the Wrangler Rubicon 1941 itself is unlikely to hit production in Europe, its presence in Geneva is less about showing off its exclusivity and more about showing off the many customizable options that are available to the European-spec Wrangler Rubicon. Best of all, the Wrangler Rubicon 1941’s upgrades and accessories are all street-legal. 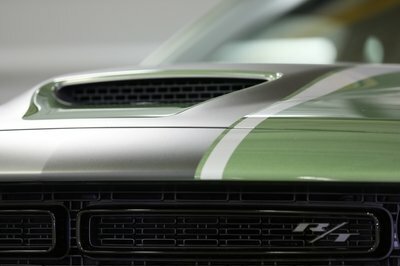 If you want Mopar to build you one that’s to the exact specifications of the version sitting in Geneva, there’s a roadmap that can make that happen. 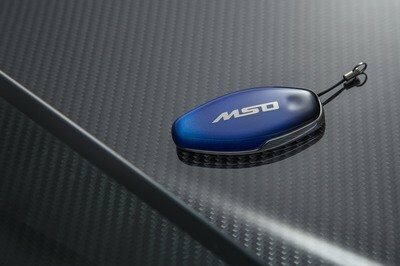 Maserati is about to launch a customization program for its cars and SUVs and built a unique Levante to preview the possibilities at the 2019 Geneva Motor Show. This one-off SUV was designed for Allegra Antinori, the vice president of famous Italian wine producer Marchesi Antinori. 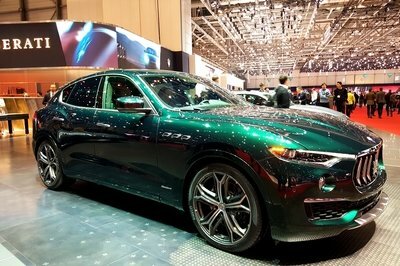 Painted in a special green color and fitted with a two-tone upholstery that’s not yet available for the standard Levante, the Allegra Antinori edition reveals that you may soon be able to order paints and leathers in far more colors and finished that are available right now. While it might not be as diverse as Ferrari’s customization program or Bentley’s Mulliner offerings, Maserati definitely needs a few extra options in order to become more exclusive. Information is scant as of this writing, but the Levante One of One Allegra Antinora seems to be good start for a personalization program.